Much has been written about Chelsea’s Fernando Torres, with the Spain international having to live with a world of abuse from the football community for the last two years. My overwhelming emotion when I look at the Spaniard these days is one of pity. He has lost his pace, confidence and killer instinct, but still has the attributes to play at the highest level. It is now time for both Chelsea and Torres to call for an end to an agonising period at Stamford Bridge for the attacker, and let him return to his homeland. Let’s not forget who we are talking about; before his misadventures at Chelsea, Fernando Torres was one of the most respected and deadly strikers in world football. 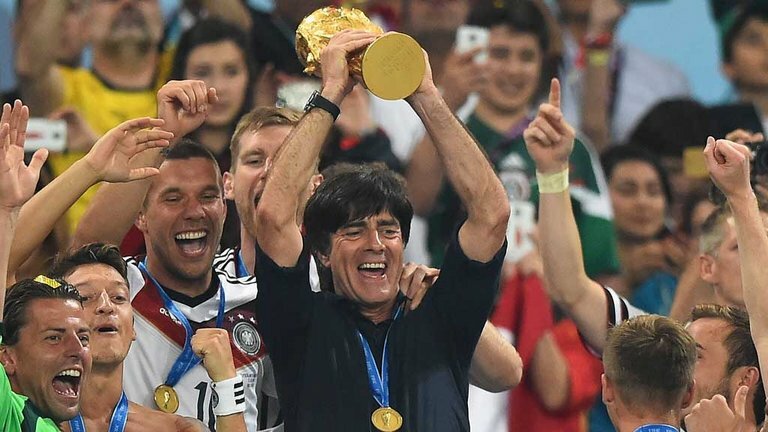 With the Spanish national side Torres has won two European Championships and a World Cup, and is his nation’s all-time third top goalscorer currently. With Atletico Madrid and Liverpool, the forward was at times unplayable, and he was awarded third place in the 2008 Ballon d’Or behind Cristiano Ronaldo and Lionel Messi. 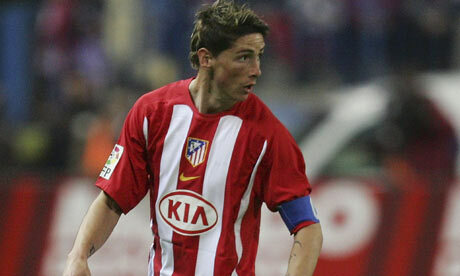 But, there is no denying that the wheels have come off for Torres since his move to London. He is not the first big-name forward to underachieve at Chelsea – look at Andriy Shevchenko; widely regarded as one of the most lethal hitmen to grace European football in the modern era, the Ukrainian had a similar experience at Stamford Bridge. Whether it was the astronomical price tag hanging over his head, the constant media scrutiny or just bad luck, Torres must now draw a line under his time at Chelsea and look to get back to his best elsewhere. And where better than where it all started, at Atletico Madrid. The Vicente Calderon outfit have come on leaps and bounds since Torres donned their red and white strip; they used to be a mid-table side but in the modern day they are looking almost certain to achieve Champions League qualification for next season. One player that has been critical in this has been Colombian marksman Radamel Falcao; but the South American looks likely to leave the Spanish capital for Manchester City, PSG or even Chelsea this summer. 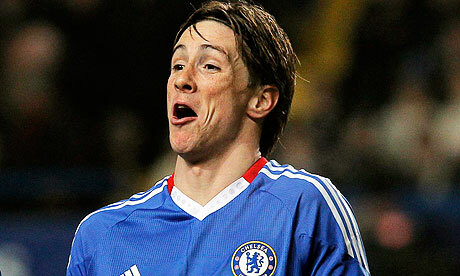 Torres is the ideal replacement. Coming into a city and club that he knows, with a manager in Diego Simeone who he has played alongside, means there can be the familiarity that breeds comfort. It was at Atletico that he made a name for himself; it is there that he can re-find the player that was once awarded world acclaim. In terms of Torres’ time in England, we should remember him in his Liverpool days; devastating pace, scoring from impossible angles and torturing defenders, not his nightmare at Stamford Bridge. Whilst much of the talk around Europe over the last couple of weeks has been about Barcelona and Real Madrid’s inability to reach the Champions League final, two of the teams in their shadow have made sure that there will be one all-Spanish final this season. Atletico Madrid and Athletic Bilbao will meet in the Europa league final on the May 9th in Bucharest. Atletico’s season has been turned around by the appointment of Diego Simeone in December, after a run of poor form in the league that left them in danger of not qualifying for European football at all next season. As things stand now though they are in fifth place and still have a chance of getting into fourth and with it Champions League football next season. Los Colcheneros have not finished outside the top 10 since 2005 and have twice finished inside the top four. Their consistency is even more remarkable considering the almost constant sales of their best players such as Fernando Torres, Sergio Aguero and Diego Forlan. 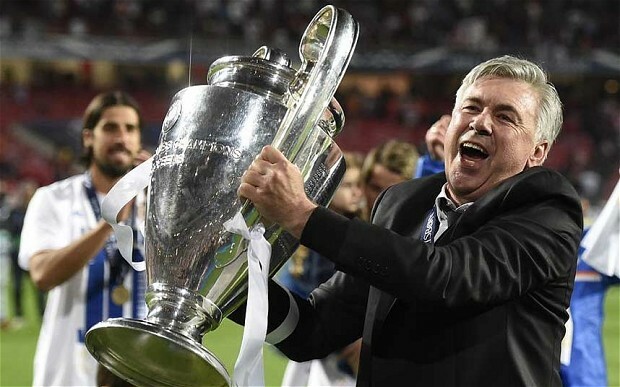 Also in this time they have proved their strength on the European stage by winning the Europa League in 2010 and then beating Champions league holders Inter Milan in the Super Cup later that year. 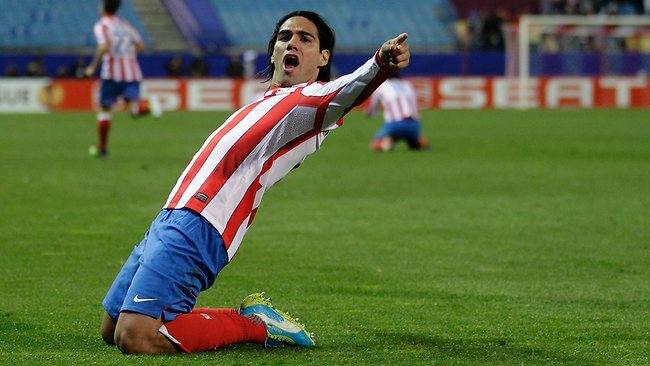 The main man behind Atletico’s success this season though is their new scoring sensation Radamel Falcao. Signed for a club record €40 million in the summer of 2011 after an incredible record of 73 goals in 83 games for Porto, he has lived up to expectations. His record of 33 goals in 46 games this season has proved his ability and the Colombia international is still improving. If Atletico have long-term ambitions to break into the Primera Division top four again and stay there, they must keep hold of players like Falcao. Atletico’s run to the final has been fairly comfortable and scare free. They comfortably finished top of a group containing Udinese, Celtic and Rennes, before cruising past Lazio, Besiktas, Hannover 96 and maybe a little surprisingly, Valencia, winning home and away in every round. There is no doubt they will face a stern test in the final though in the form of Marcelo Bielsa’s Athletic Bilbao. 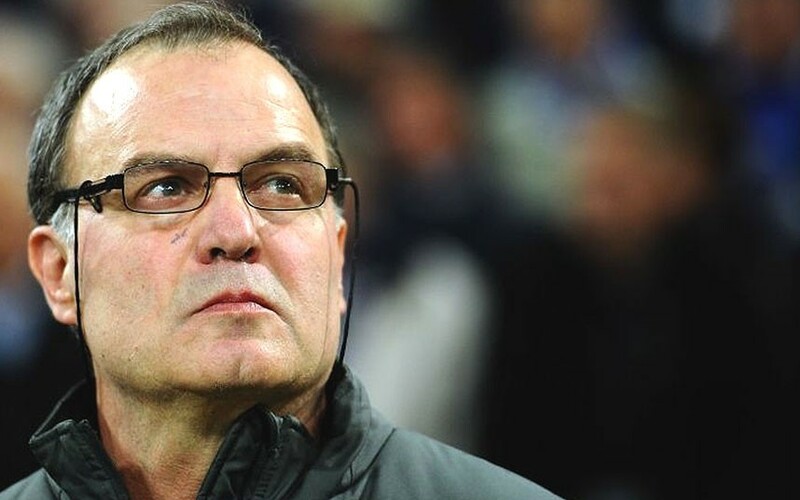 Former Argentina and Chile coach Bielsa joined at the start of this season and has turned the San Mames outfit into one of the most exciting and attacking teams in Europe. This style of football, which has already been compared to Barcelona’s, has seen Bielsa linked with the Chelsea and Camp Nou jobs in some quarters. Since finishing 17th in 2006-2007, the Basque team have made steady improvements year after year and currently sit tenth in the table; the appointment of Bielsa may be the final piece of the jigsaw. Bilbao’s improvement this season was evident in the Spain squad for the friendly against Venezuela. Javi Martinez, Andoni Iraola, Fernando Llorente and Iker Munian were all included with only Barcelona having more players from a single club in the squad. Much like Atletico though, Bilbao must hold on to these players if they have long term ambitions of making the step up to Champions League football, but with a number of English clubs already being linked with 19-year-old Munian, Llorente and Martinez, this may be difficult. Bilbao’s route to the final has been nothing short of exceptional. After coming top of a relatively easy group with the exception of big spending Paris Saint-Germain, they have upset some big European names in the knock out stages. After winning through on away goals against Lokomotiv Moscow they caused the upset of the competition by knocking out Manchester United. Incredible attacking performances home and away gave them victories in both games and in truth the 5-3 aggregate scoreline could have been much worse for the English champions. From then another high-scoring victory over Schalke followed although they did need a late Llorente goal to get past Sporting Lisbon in the semi-final. There is no doubt that this could be one of the biggest seasons in Bilbao’s history with the chance of a cup double as they meet Barcelona in the Copa del Rey final later this month. Victory in both of these finals will certainly put Athletic Bilbao’s name on every European football fan’s lips. Both teams attacking styles will surely mean a great spectacle and an open game in Romania’s capital city on Wednesday and it may come down to a battle between two of La Liga’s best strikers in Falcao and Llorente to determine who takes the Spanish bragging rights in Europe this year.